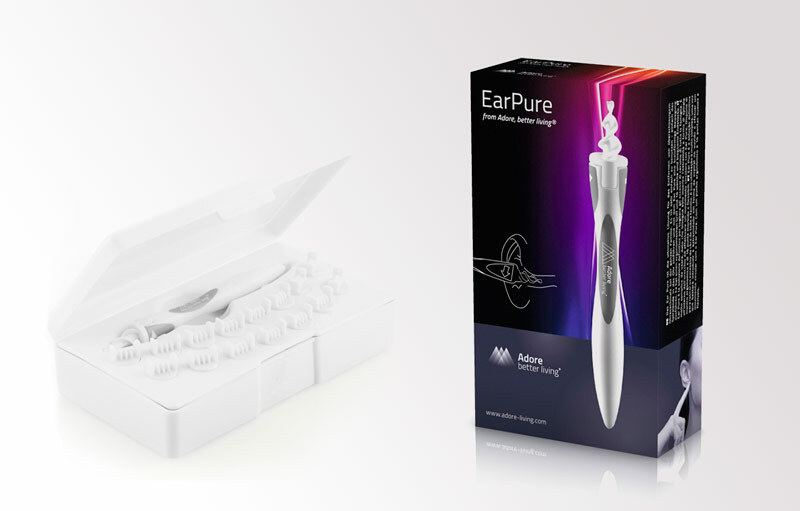 The Ear Pure is the ultimate solution for removing the excess earwax of the whole family. 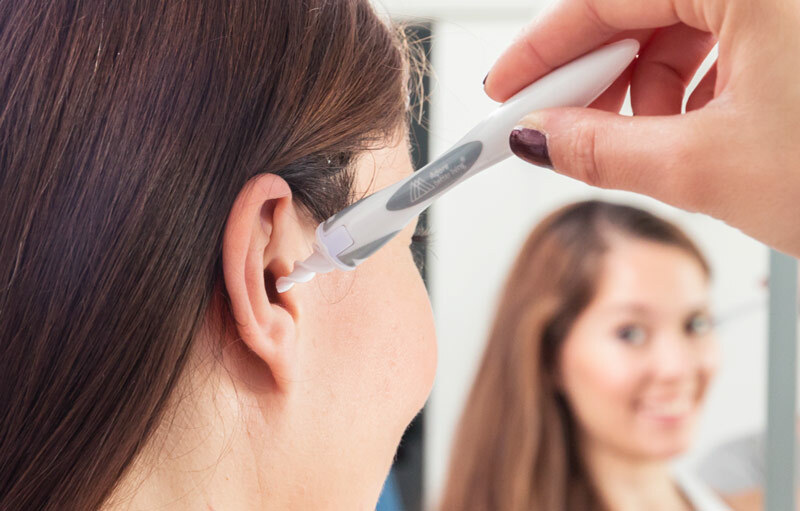 It’s very easy to use – simply introduce the spiral end into the ear and make a circular movement with the Ear Pure. It has an ergonomic handle and 16 soft and flexible ends.